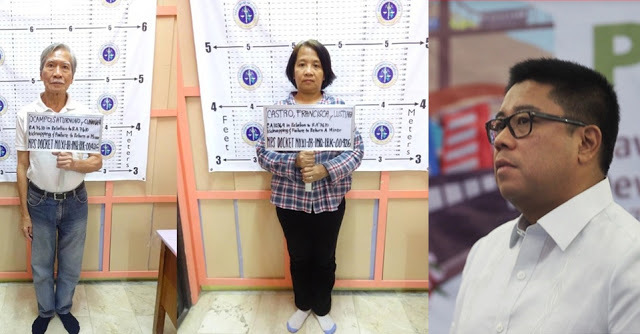 Davao del Norte Governor Anthony del Rosario said left-leaning organization are allegedly hiding the truth regarding the arrest of former Bayan Muna lawmaker Satur Ocampo. In his statement, del Rosario stressed that the leftist organization are using the indigenous people (IP) to push their own agenda and charged them of maneuvering the truth. Del Rosario commented after Ocampo and his allies were charged with human trafficking and kidnapping over the transport of 14 minors in Talaingod and being condemned by various tribal leaders of the indigenous peoples community urged them to stop the unacceptable activities and exploiting lumads. He also denied the allegation made by Ocampo that it was the paramilitary group who forcibly closed the Salugpongan Ta’TanuIgkanogon Community Learning Center, Inc. (STTICLCI) in Dulyan, Palma Gil village, Talaingod, Davao del Norte. “The so-called ‘right defenders’ exploited the issue to demonize the government and raise funds for their benefit,” the Governor said. He also pointed that it was a mutual decision of the local government together with the tribal leaders who pushed for the closure of the Salugpungan school allegedly using different curriculum that promotes the communist doctrine and being used by the leftist group for their anti-government propaganda. He opines the recent occurrence in Talaingod only confirms that the anti-administration group were exploiting the innocent of the members of the tribes or the indigenous people to rally against the government. "The incident revealed how the age-old conflict between the government and those who seek to overthrow it took its toll on our innocent and disadvantaged IP brothers and sisters," he said. "Time and again, we have proven that genuine pro-poor governance is the key to alleviating the lives of our Indigenous People," he added. 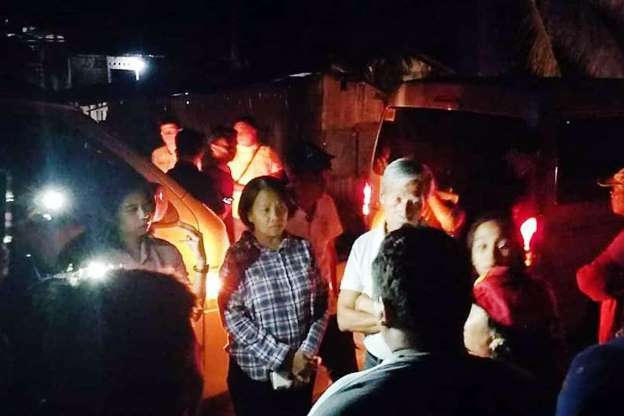 Ocampo and his companions, however, claimed that they were only in the area of Talaingod to rescue the children and teachers of Salugpungan Learning Center but were stopped at a checkpoint when the group was transporting the kids. They were also condemned by the elders council of Talaingod as they did not seek permission from the council and the parents when they took the lumad children.